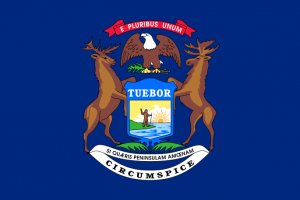 The state of Michigan is in the news again with respect to affirmative action. Affirmative Action is back before the Supreme Court of the United States of America this week. 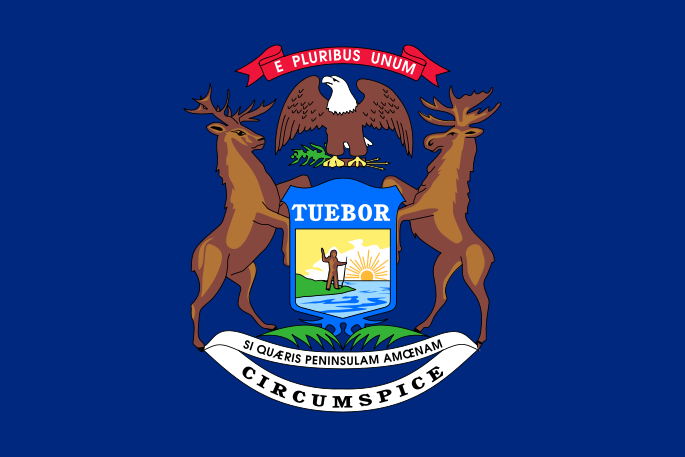 In Schuette v. Coalition to Defend Affirmative Action, the highest court in our land will examine an amendment to the constitution of the state of Michigan that was passed in 2006 by 58% of Michigan voters. Robert Barnes of “The Washington Post” encourages readers to think of this second affirmative action case of the year before the high court like this: “How can a state constitutional amendment banning the use of race violate the U.S. Constitution’s prohibition on racial discrimination?” And also: “If the Supreme Court has found that limited racial considerations in university admissions are allowed, can a state’s voters forbid minorities from trying to convince political leaders that it’s a good idea?” Some thought-provoking questions, indeed! The Schuette in Schuette v. Colation to Defend Affirmative Action is the Attorney General of Michigan, Bill Schuette. He’s a Republican and he believes that it is wrong to treat anyone differently based on the color of their skin. And that includes students having an easier time gaining admission because they’re members of a minority group. Schuette believes that the 58% of voters that passed this amendment represented “democracy in action.” Thus for the high court to rule against the voters, it would be undemocratic (in his mind). Right. Just like the Supreme Court’s decision that ultimately overturned gay marriage in California — that was undemocratic, right? Wrong. What do you think about this latest case before our Supreme Court? Why do you think that so many affirmative action cases reach the high court? And does it seem like the University of Michigan affirmative action policy is always in the news? Let us know your thoughts by posting below. We look forward to hearing from you.